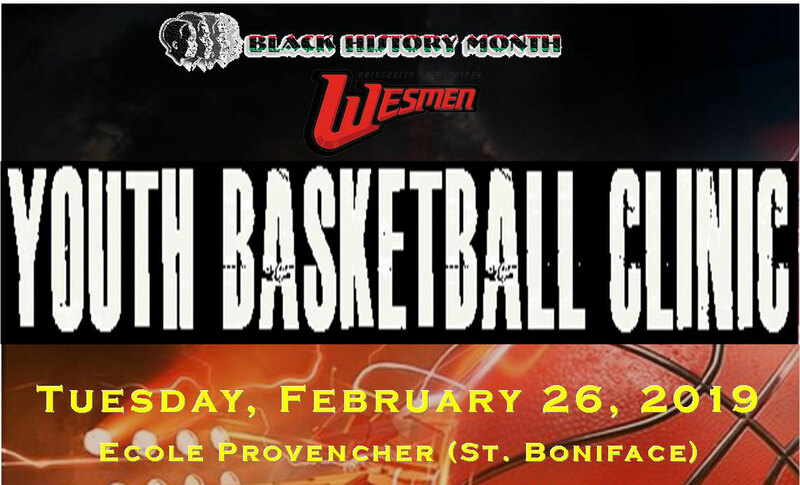 The Black History Month of Manitoba organizing group has announced they will be hosting a FREE youth basketball clinic on Tuesday, February 26, 2019, at Ecole Provencher in Winnipeg. 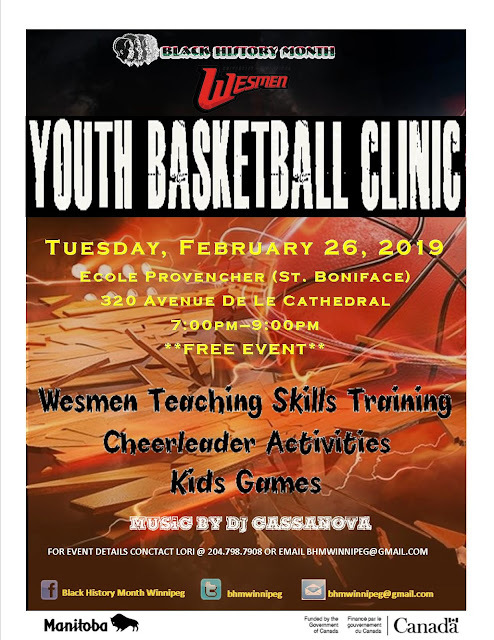 The camp is open Manitoba area youth to join the evening. The evening will feature members of the University of Winnipeg Wesmen hosting the skills session, cheerleader activities and kids games. For details, contact Lori at 204-798-7908 or bhmwinnipeg@gmail.com.